From an early age, British born Kirsten Withers Braden has competed in a full range of English equestrian disciplines, including showjumping, dressage, polo and three day eventing. This gives her a keen insight into the unique requirements of each sport, and what her clients and their equestrian partners require. Kirsten graduated from Farnham Film School in England with a Bachelor of Arts Honors degree and worked in the London television and film industry as a Production Director for ten years. In 1996, Kirsten moved from England to Atlanta, GA for the Olympics. She spent eleven years in Atlanta working as a business TV reporter, residential real estate developer, and equestrian. She moved to Florida in 1997 and started a boutique equestrian marketing and facilitation company called Polo Concierge Palm Beach. After being asked by so many clients about real estate, Kirsten was delighted to once again embrace the real estate industry, and shares with her clients decades of knowledge on horses, marketing and real estate. Kirsten lives on her horse farm in Wellington with her two children and various horses and dogs. She loves traveling, especially on horseback, and recently completed a 100 mile equestrian safari across the Masai Mara in Kenya, Africa. INCREDIBLE LOCATION! 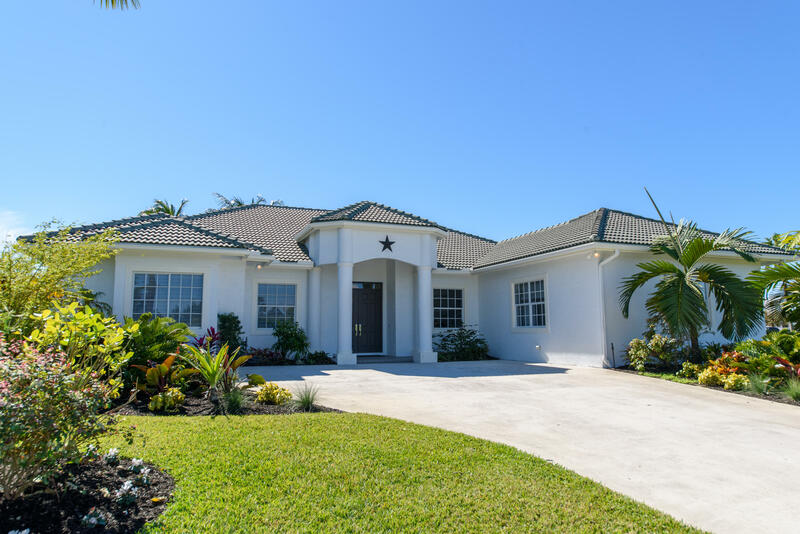 This unique equestrian property is located within hacking distance to all major Wellington equestrian venues, on a quiet corner lot in the private upscale Southfields equestrian neighborhood. 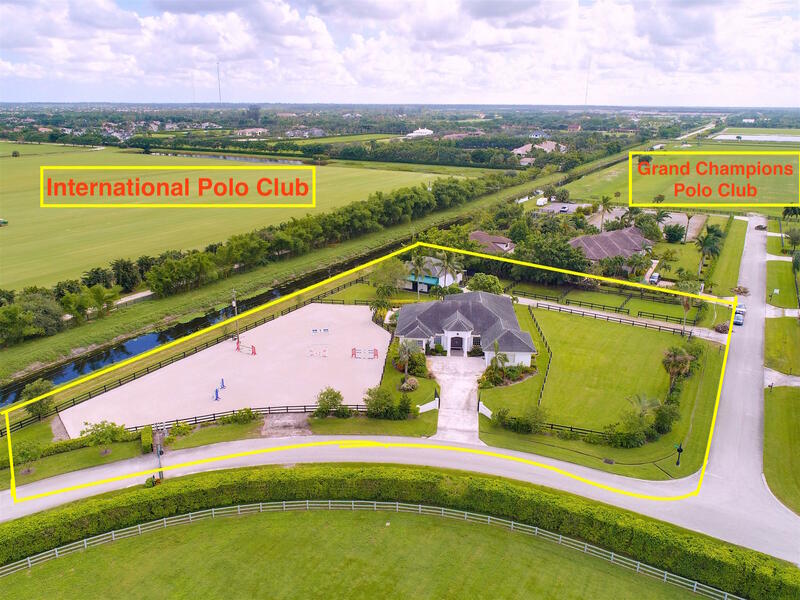 The property sits next to The International Polo Club and Deeridge Farm - home to the Masters Horse Show.